"Exactly what I was looking for. Very detailed & informative. Thank you." 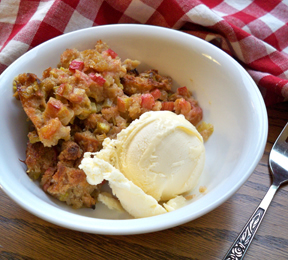 Rhubarb can be frozen so it can be stored for a longer period of time. Rhubarb can be frozen as whole stalks but it is easier to store if it is first cut into pieces and packaged in a freezer container. It can also be made into sauce and then frozen. 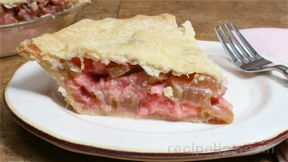 Frozen rhubarb can be used for making jams and sauces, and it can also be used in pies and desserts. 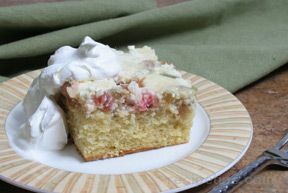 There are several methods that can be used for freezing rhubarb. Determining which method to use will depend on end use and personal preference. All methods are fairly simple. Before using any of the methods, there are some tips listed below that may help produce a better quality frozen product. Be sure to use only fresh, good quality rhubarb. They should be fresh looking, crisp and blemish free. If the stalks are fibrous, be sure to remove the stringy fibers. 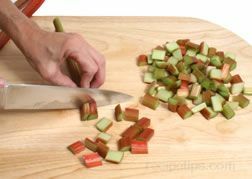 Clean the rhubarb thoroughly and cut into the size pieces you desire for the end product. Be sure to use airtight freezer safe containers. 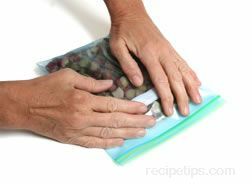 If using freezer bags, be sure to remove as much air from the bag as possible before sealing. Allow enough headspace in the freezing containers or bags before sealing to allow for expansion when the rhubarb freezes. 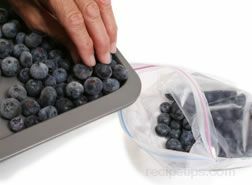 Allow approximately 1/2 inch for pint size containers and 3/4 to 1 inch for quart size containers. Before starting the freezing process you should consider what type of freezer container will be best for the method you are using. The container must be freezer proof so that it will not crack or break when the content freezes. It must also have an airtight seal to prevent moisture loss and leakage, and to keep rhubarb from absorbing unwanted odors. When freezing rhubarb, there are two types of packaging that can be used, rigid containers or sealable bags. 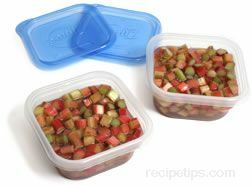 Rigid Containers - Rigid containers are probably best used for freezing rhubarb when there is a fair amount of liquid added, such as water, juice or syrup, or for freezing sauce. 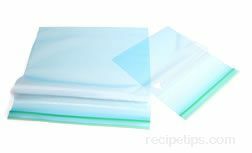 Freezer-safe plastic containers with tight fitting lids or waxed cardboard cartons, such as milk cartons, work well. Be sure the waxed cartons are sealed tightly. Square or rectangular shaped rigid containers are better than round for using freezer space efficiently. 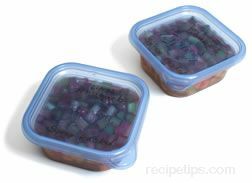 Using the same size and shape containers will also help use freezer space more efficiently. Be sure to leave the proper amount of headspace to allow for the contents to expand when it freezes but do not leave to much empty space in the container because it will expose the contents to too much air. 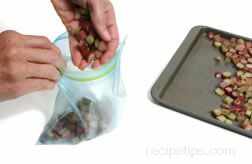 Sealable Freezer Bags - Sealable bags work well for rhubarb where there is minimal liquid involved. 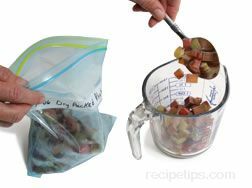 The flexibility of the bag makes it more difficult to fill without spilling when the rhubarb being frozen contains a lot of liquid. Be sure the plastic bags are sealed completely and that all the air has been pressed out. 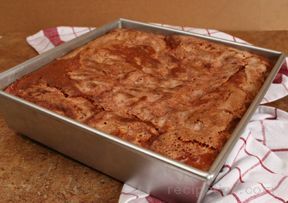 Place freezer bags of rhubarb flat on a solid surface to freeze, such as a baking sheet. Do not place in freezer baskets while they are first freezing because they will form around the wire and be hard to get out or the bag may get punctured as it expands while freezing. Once the packages have completely frozen, they can be taken off the baking sheet and stacked neatly in one of the baskets. Either type of freezer containers can be used for any of the freezing methods but some will be more suitable than others for different methods. Before freezing the rhubarb, it can be blanched to help preserve its color and flavor but the rhubarb can be frozen without blanching also. Blanching of the rhubarb is shown below. 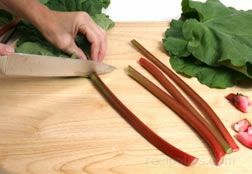 Clean rhubarb, pull any fibrous strings from the stalks, and cut into 1/2 to 1 inch pieces. 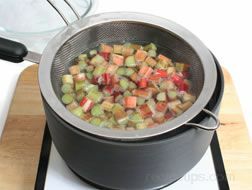 Add rhubarb to boiling water and allow to boil for 1 minute. 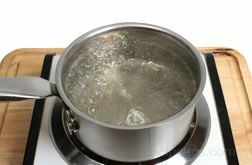 Remove from boiling water and plunge immediately into ice water to stop the cooking process. Remove from ice water and spread rhubarb out on paper towels to drain well. 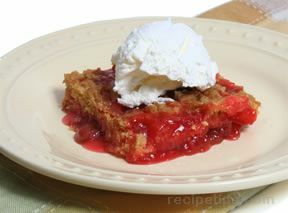 Some common methods for freezing rhubarb are dry pack - individual tray freezing, dry pack - unsweetened, and syrup packed. Each method is described below. 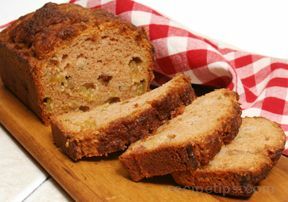 If desired, blanch rhubarb as shown above. 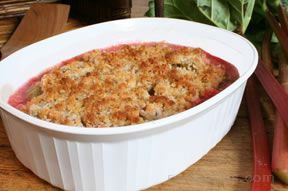 Spread raw or blanched rhubarb in a single layer on a baking sheet. Place baking sheet in the freezer. The rhubarb should freeze within 2 hours. 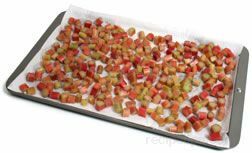 When the rhubarb has frozen solid, remove it from the baking sheet and place in an airtight freezer container or freezer bag. Fill the bag, leaving the appropriate headspace. Leave at least 1/2 inch headspace when packaging and be sure to remove excess air from bags before sealing. Be sure to mark the container or bag with contents, quantity and date. 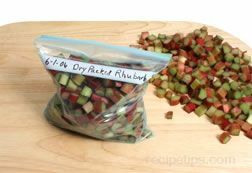 Return the bagged rhubarb to the freezer as soon as possible. 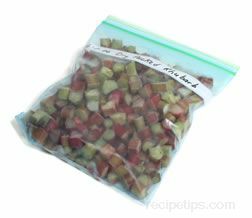 Since the rhubarb was frozen individually before placed in the bag, it will be easy to remove just the amount needed from the bag and return the remainder to the freezer to use at a later date. Clean rhubarb, pull any fibrous strings from the stalks, and cut into 1/2 to 1 inch pieces. 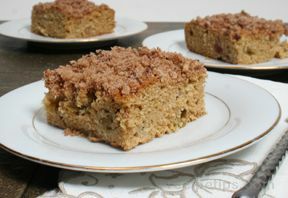 If desired, blanch rhubarb as shown above. 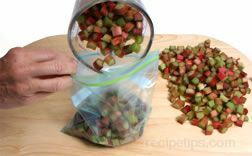 Pack blanched or raw rhubarb in freezer container or bag, leaving 1/2 inch headspace. 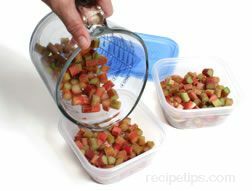 If you are freezing the rhubarb to be used in specific quantities, fill each container with a premeasured amount. If using bags, be sure to remove excess air in bags before sealing. Mark the container or bag with contents, quantity and date. 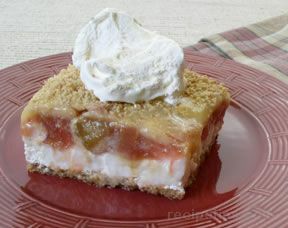 Place the rhubarb in the coldest part of the freezer. 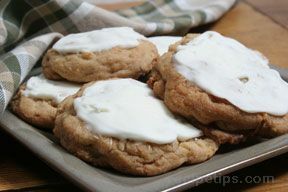 Note: The rhubarb can also be sweetened before it is dry packed if desired. Before placing the rhubarb in the freezer container, mix 4 cups of rhubarb with 1 cup of sugar and stir until sugar is well distributed. Then follow the directions as shown above for dry packing without sweetening. 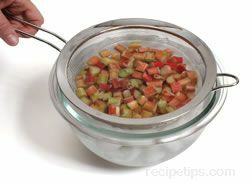 Syrup should be chilled before using so it is a good idea to prepare the syrup the day ahead of freezing the rhubarb. Refrigerate overnight. 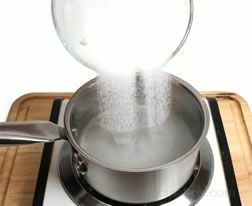 Combine 3 cups of sugar with 4 cups of water in a saucepan. 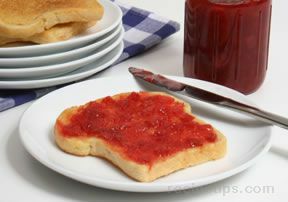 For lighter syrup use only 2 cups of sugar. Bring mixture to a boil, stirring until sugar is dissolved. Remove from heat and allow syrup to cool. 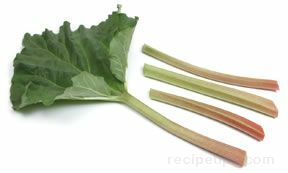 Clean rhubarb, pull any fibrous strings from the stalks, and cut into 1/2 to 1 inch pieces. Place in the freezer containers or bags. Because syrup that is going to be added, a container would be a better choice for this method. Add syrup so that it covers the rhubarb. 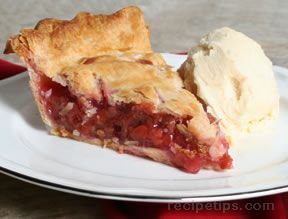 It should take 1/2 cup or less of syrup if working with pints and 2/3 to 1 cup for quarts. Leave 1/2 inch headspace for pints and 1 inch for quarts. 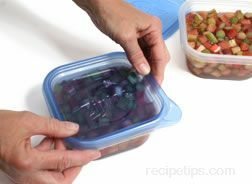 Make sure the freezer container is sealed tightly along all edges to prevent leakage of syrup and to prevent the rhubarb from being exposed to excess air. Mark the container or bag with contents, quantity and date. Place the rhubarb in the coldest part of the freezer. "I found this article just at the right time. My rhubarb is just starting to come up. I want to freeze some this year because so much went to waste last year. Great article. Thanks for the freezing information." "Another great article. I adore rhubarb, but cannot find it very often. I love it best just plain stewed with thick cream or custard. If I can find, I will try other recipes."